Welcome to the Greater Delhi Area Chamber of Commerce Site. Nestled in the foothills of the magnificent Catskill Mountains, Delhi, New York, offers so much to visitors, locals and businesses alike. The area is anchored by the quaint college town feel of the bustling Main Street in Delhi while also offering the magnificent splendor of our agricultural landscapes and fantastic surrounding towns. Whether you are considering Delhi, NY, as a place to visit, live, or start a business, we are excited you found us and we look forward to introducing you to the Greater Delhi area. An annual matching grant awarded to a member business ready to invest into the beautification of their business. What's happening in and around Delhi? 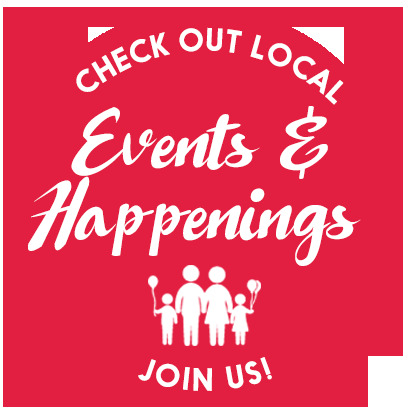 Find community events, concerts and more in our event calendar. Enjoy some holiday cheer with the community!